Are you getting a pool or spa? Then you need to get expert excavation help. 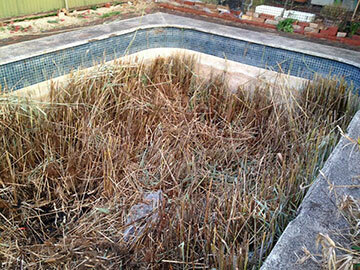 Pool and spa excavation must be done to precise measurements and specifications. 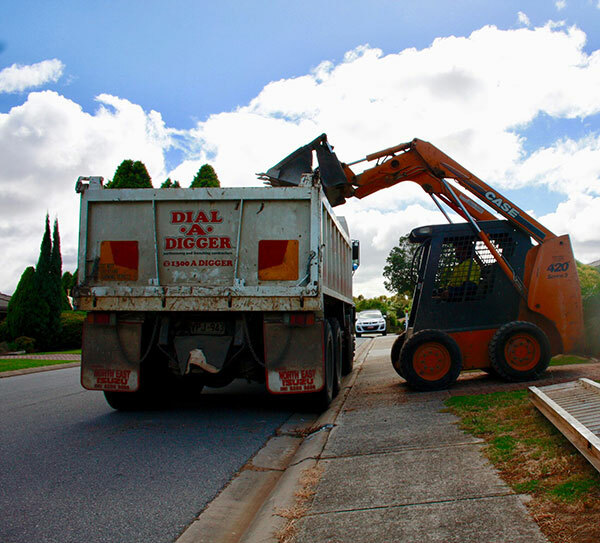 All you need to do is call Dial A Digger, we have the right machines and the best operators to do the job. Our operators are pool and spa excavation experts who are able to work with suppliers and installers to ensure that the excavation is perfect. Small and large excavators to dig out a small area to sink a spa into the ground and larger equipment to perform a large pool excavation. We can help with any size or type of pool or spa, our operators will discuss the technical requirements with you and ensure all specifications are met. We have years of experience working with suppliers and installers and will ensure that the excavation is to the exact measurements and specifications. When you need expert spa or pool excavation, contact Dial A Digger. We service Werribee, Dandenong, Seaford, Brighton, Tea Tree Gully, Munno Para and beyond.